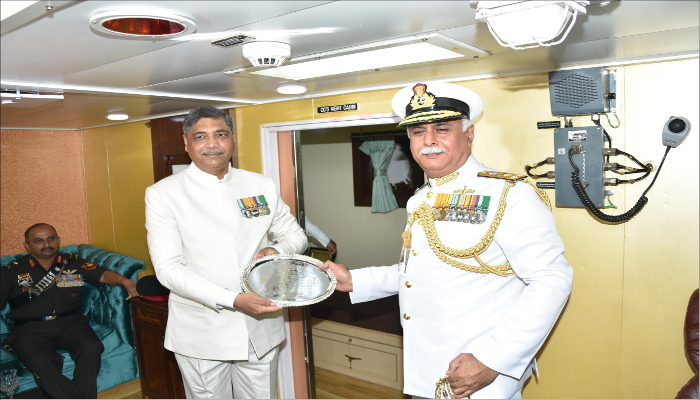 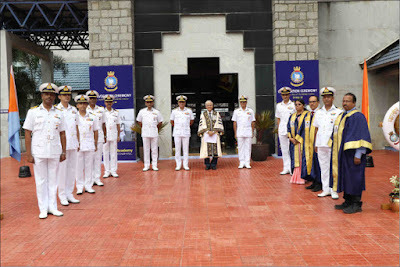 INSV Tarini crew comprising the skipper Lieutenant Commander Vartika Joshi, Lieutenant Commanders Pratibha Jamwal, P Swathi, and B Aishwarya and Lieutenants S Vijaya Devi, and Payal Gupta called on Vice Admiral Ajit Kumar P, Vice Chief of the Naval Staff on 25 May 2018. 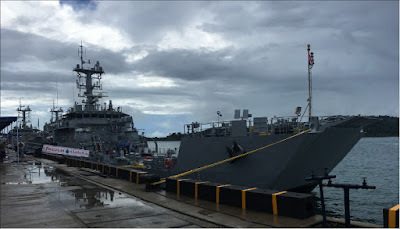 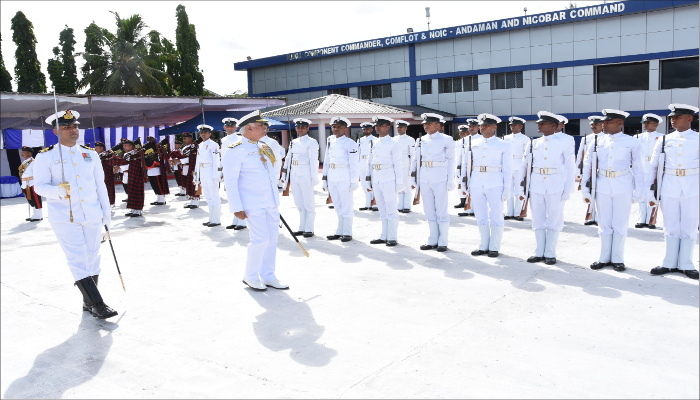 The VCNS congratulated the crew on successful completion of their maiden voyage of circumnavigating the globe and wished them well for future endeavors. As part of the monthly initiative to enhance security consciousness amongst the fishermen, a Coastal Security Awareness Campaign was conducted at various Fish Landing Centres in Alappuzha District on 22 and 24 May 18. The Campaign was formally inaugurated at 10:00 am on 22 May 18 at Anthakaran Azhi. 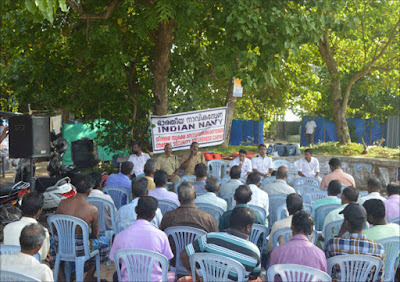 The campaign was also held at 1430 hrs at Pollathai, the same day. 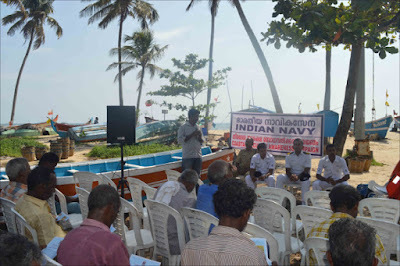 On 24 May 18, the campaign was conducted at Punnapra and Fishing Harbour, Thottapally at 10:00 am and 1430 hrs respectively. Representatives from District Administration, Alappuzha, Department of Fisheries and Coastal Police participated in the Campaign. 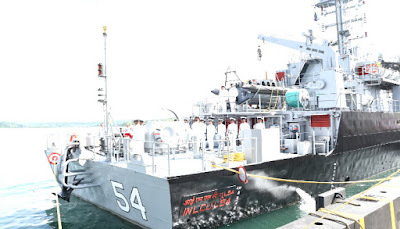 (c) Implementation of color coding scheme for fishing boats. (d) Reporting methodology of suspicious activities including use of Toll Free numbers. 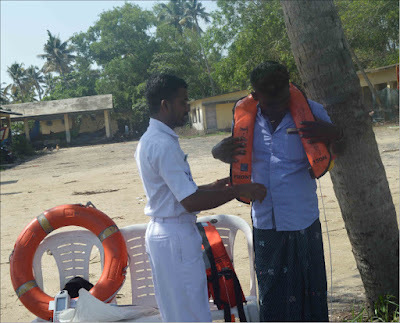 (e) Use of Coast Guard toll free number 1054 for Search and Rescue. 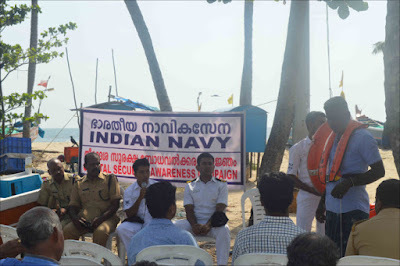 (f) Use of Coastal Police toll free number 1093 for reporting Coastal Security matters. 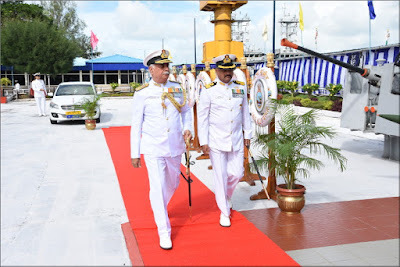 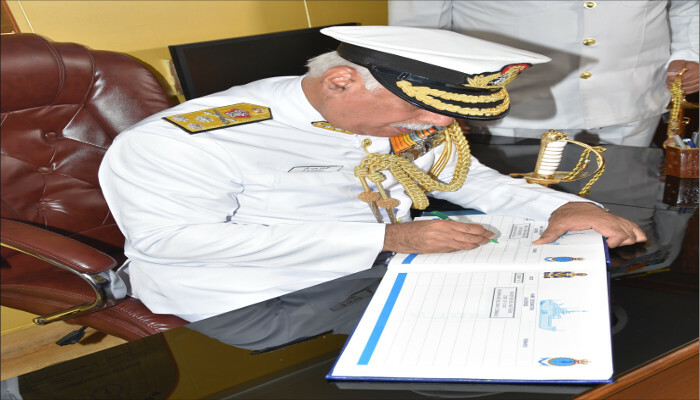 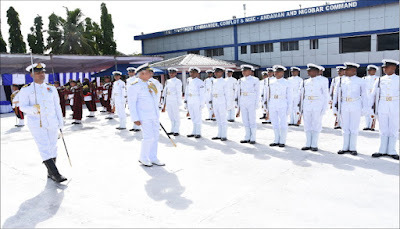 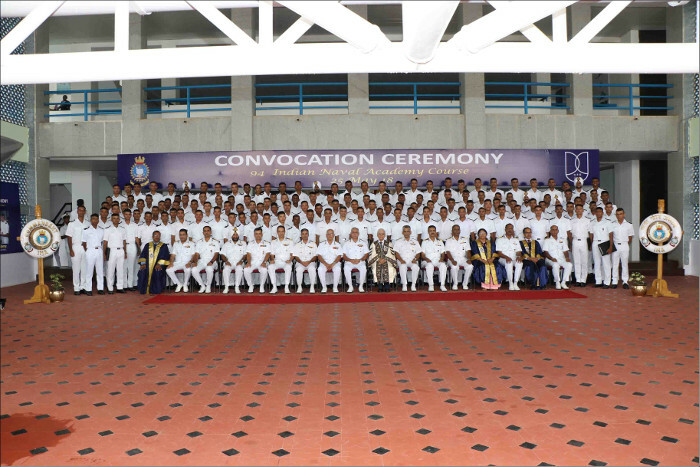 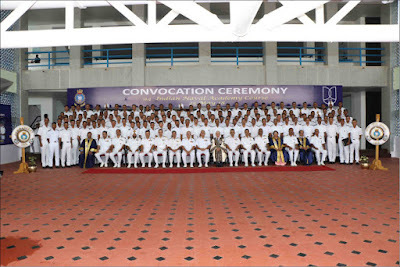 Convocation Ceremony Held at Indian Naval Academy (INA), Ezhimala.